Because they had the same major at Virginia Tech, Lily Terango and John Paul Miller kept running into each other. After "happening" to sit next to each other in the many classes that they had together, John Paul began their romance by asking Lily out on their first date, a hike around Mountain Lake. Since the couple is very outdoorsy, John Paul suggested that they go kayaking down the Potomac River during their Labor Day weekend. They paddled over to a small island, and John Paul asked Lily to pick out a fishing lure. When she turned around, he proposed. Without Lily's knowledge, John Paul and Lily's father had planted a tripod in the kayak to take pictures on the island to capture the moment. 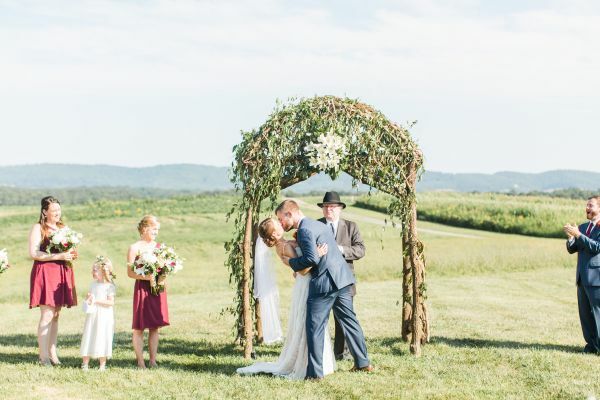 The proposal took Lily completely by surprise, and was followed by a visit to a winery and a B&B to celebrate their new engagement. 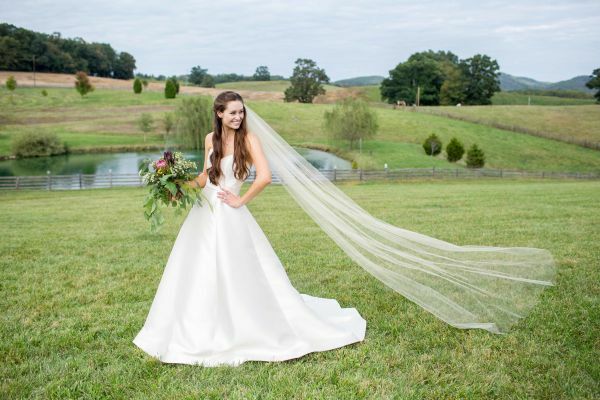 The couple's outdoor ceremony took place with a picturesque view of the mountains (the same ones that they had hiked on their first date! 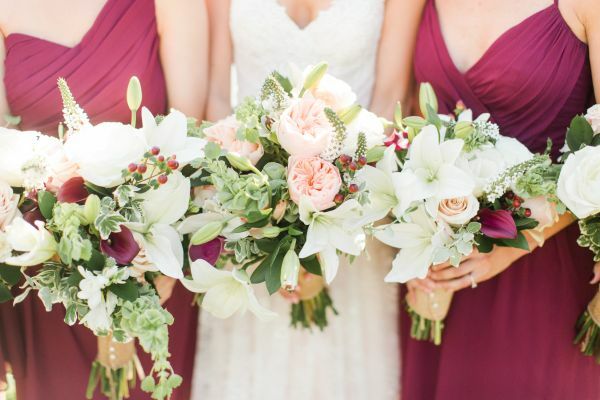 ), and the "unforgettable" ceremony was brought to life by the homemade floral arrangements and a live band. 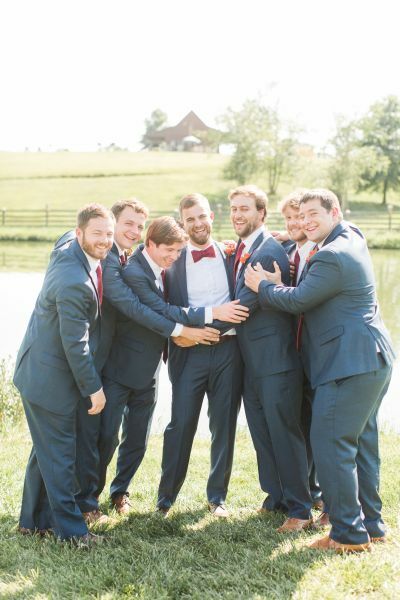 The couple's first dance was also a surprise: a slow dance that morphed into a salsa. 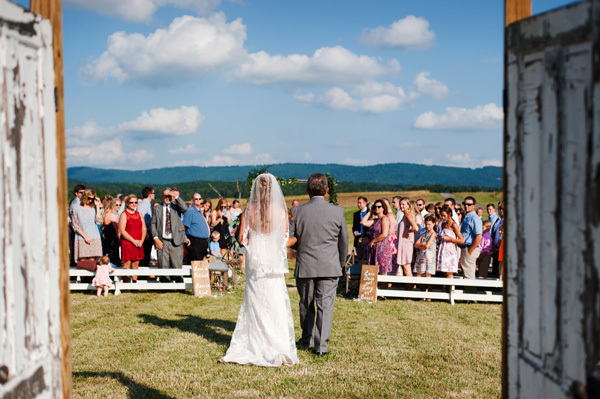 The "lively" wedding was unique because of how involved the couple's friends and family were. 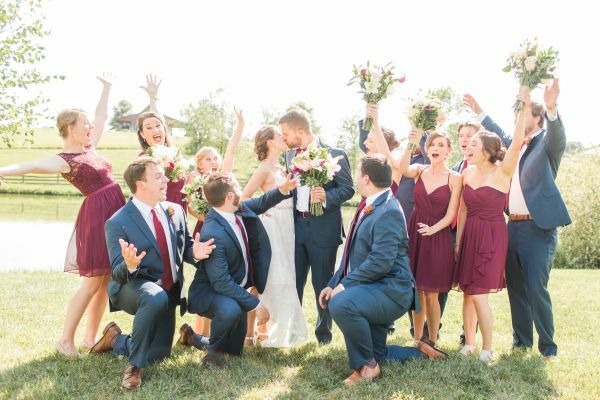 Lily says that her parents were "a huge help to the planning process," and the bridal party and groomsmen even joined the band on stage during the fun-filled reception. 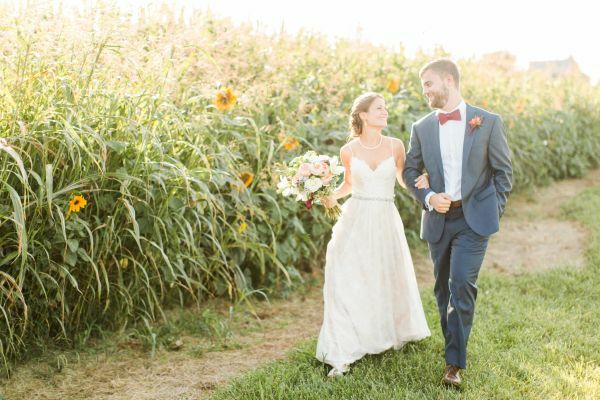 The couple laughed and hugged their way through their magical day and through the evening, which Lily says was "just perfect." 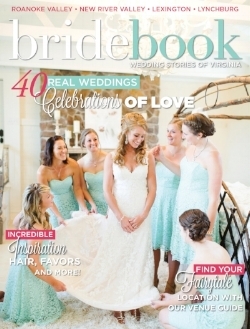 Make sure to see more of the Miller wedding on page 42 of bridebook! 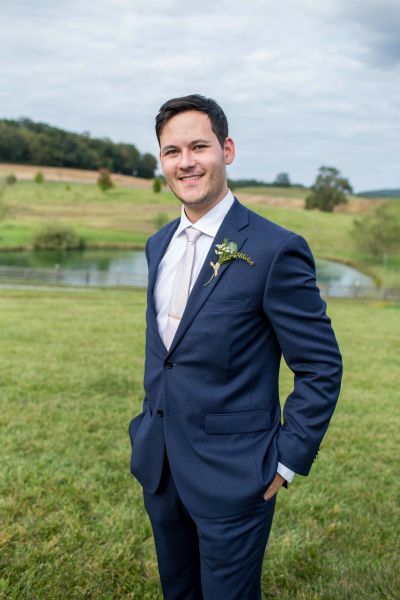 Morgan was a junior at Blacksburg High School and Nathan was a marketing student at Virginia Tech when they first had their springtime blind date, schemed by her best friend Rachel. Fast forward four years later to the couple spending a long day helping Nathan's grandfather build a hay barn, followed by a peaceful walk by his parents' house (where his mother was secretly taking photos from the deck). Morgan of course said yes the moment Nathan popped the question. 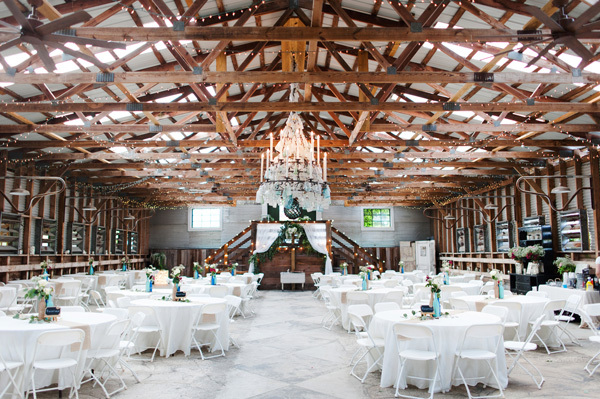 The couple knew immediately they wanted to spend their special day at Sinkland Farms, with a picture-perfect setting and stunning barn that would let guests dance the night away. 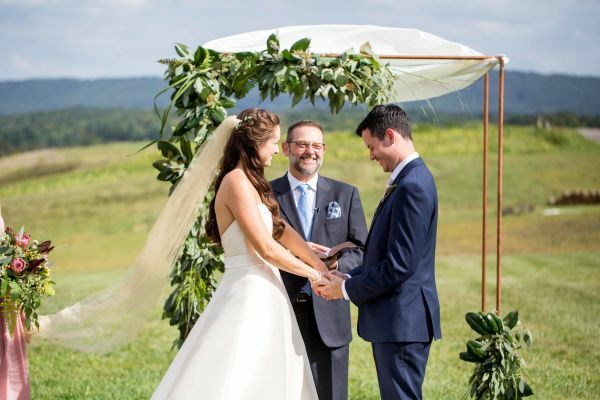 Though Morgan says it's hard to only choose one memorable moment, she loves that she and Nathan have special moments with their friends and family, with the most significant moment for them being making the convenience to God and each other. 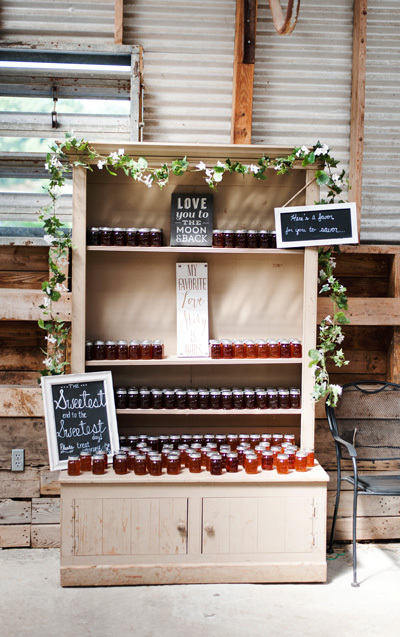 The couple's favors included honey jars, while Morgan's sister-in-law created their centerpieces. 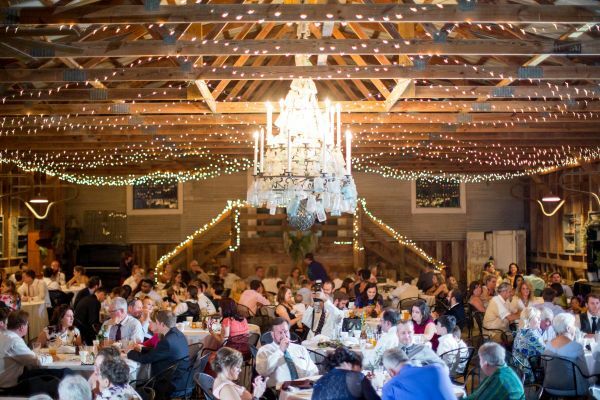 Morgan says she couldn't have been happier when the big plate of Southern food from their caterer was placed in front of her after a long day of excitement! 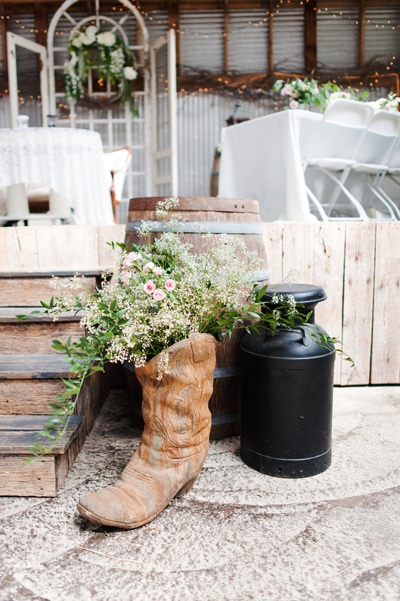 Morgan's simply, vintage yet rustic look was beyond successful thanks to her vendors. 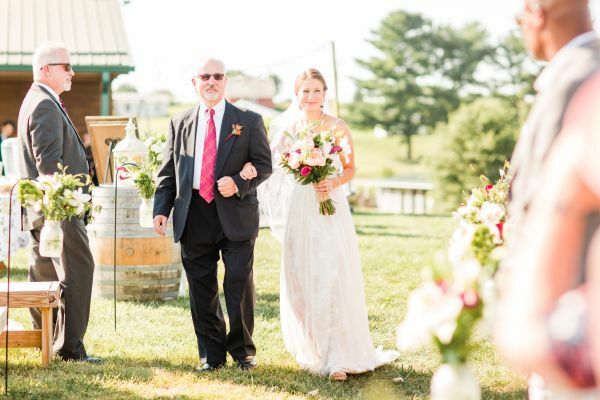 She says everything simply came together for the day with beautiful weather, delicious food, and being surrounded by friends and family. 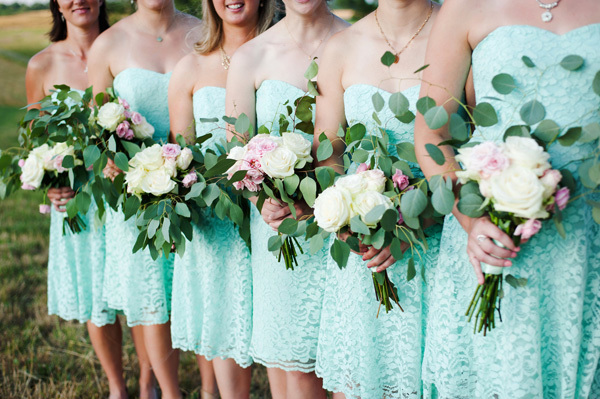 Make sure to see more of the Coartney wedding on page 64 of bridebook!